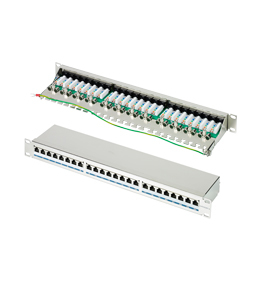 Our shielded Category 6 patch panel provides a high performance at a competitive price. 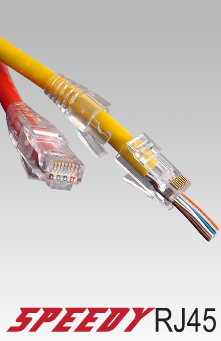 It has been independently tested as performing to Category 6 standard (permanent link level) and is backward compatible with Category 5e installations. 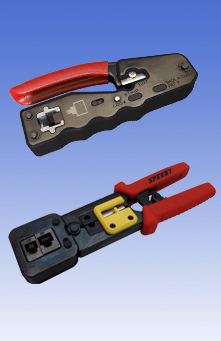 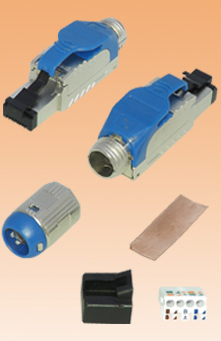 Connections are industry standard LSA+ type and are conveniently arranged horizontally at the rear for ease of termination and easy cable management.